Carolyn Cervantes Antonio is a NY/NJ-based writer and development professional. She has been in the publishing, arts and culture, and nonprofit fields for two decades, having worked for Kitchen Table: Women of Color Press, Pearson Education, the Asian American Federation, and the Museum of Chinese in America. She is currently based at the New York Asian Women’s Center. 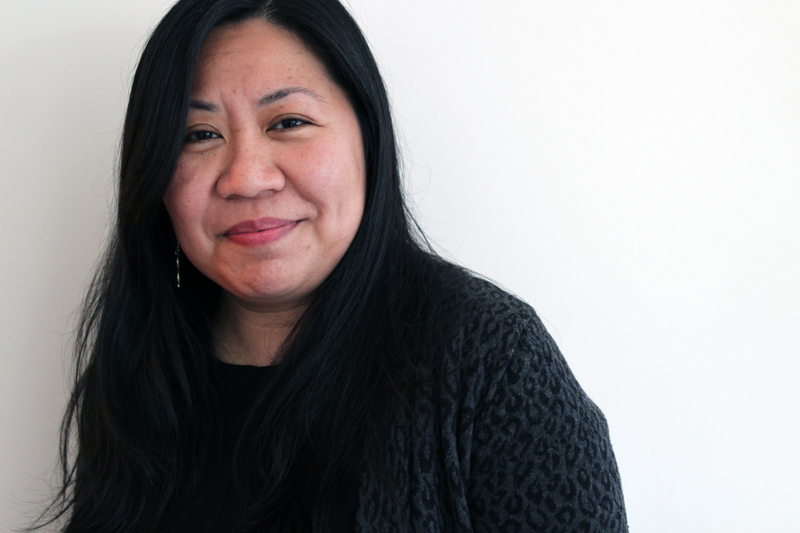 She has been involved in Filipino community organizing, with a focus on women’s issues and arts for social change.